Water is a fundamental element of our life, it comes over it totally: it defines territories, outlines landscapes, affects all human activities, from agriculture to industry. For textile industry too it represents an essential element. Therefore, it is not surprising that, in the name of water, for the 51st edition of Filo, there is an ideal “quality alliance” among the excellences of Biella territory: textile, food and tourism. 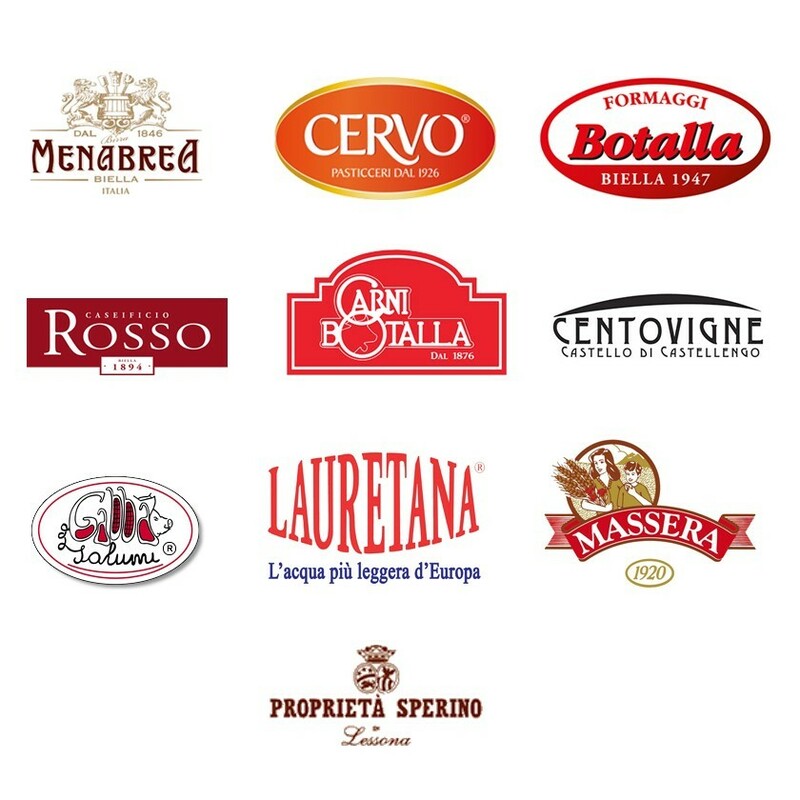 In addition to water Lauretana, a long-standing partner of Filo, at the 51st edition of the exhibition, a special corner will be set showing products by the companies of the group ‘Alimentari e bevande’ (Food and beverage) of the Unione Industriale Biellese. The companies – Birra Menabrea, Biscottificio Cervo, Botalla, Caseificio Pier Luigi Rosso, Carni Botalla, Centovigne, Gabba Salumi, Lauretana, Pasticceria Massera e Società Agricola Vigneti De Marchi – will offer to exhibitors and visitors of Filo the best products of Biella food production with tasting and degustation. The initiative is sponsored by Atl Biella, showing how industry, tourism, history, art and food can be merged and exchanged.